Bonaduce has a Chicago Black Hawks logo nailed, not pierced, but NAILED to his earlobe. Danny Bonaduce, who has, to say the least, led a troubled life, has emerged as CBS Radio's answer to replace Howard Stern in the Philadelphia market. Finally. It's only been 5 years. When Stern left in 2006, CBS Radio tried syndicated shows with rock star David Lee Roth (a disaster), then shock jocks Andy and Opie. Neither worked out. The impact of Howard Stern leaving for XM Satellite Radio was so great that it caused CBS' New York and Los Angeles stations to change formats away from rock music and to a Rhythmic/Hip Hop format. Now in New York Nick Cannon is your morning man. Bonaduce was even working at the Los Angeles rock station simultaneously prior to the format change. Here is Bonaduce's outrageous nail gun stunt from JNiice's blog. This guy is a train wreck who leaves it all on the air each morning. Nothing is off limits. 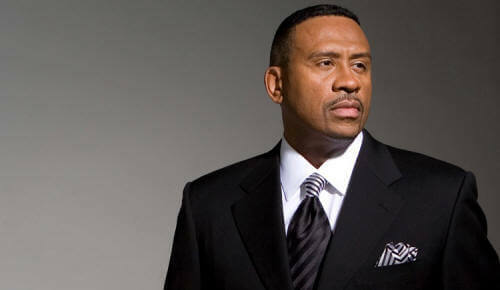 From his drug rehab stints to his life as a troubled TV child star. Who else would hang from the edge of a roof for a magazine photo shoot. 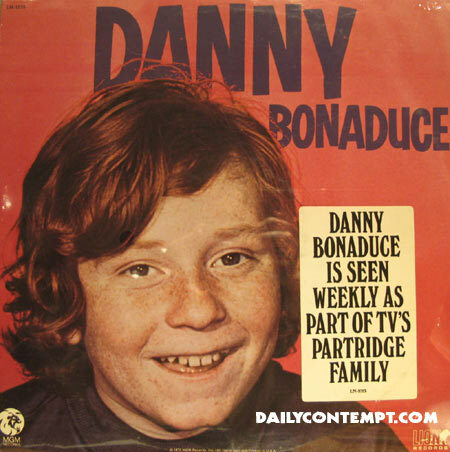 No one but that wacky Danny Bonaduce.